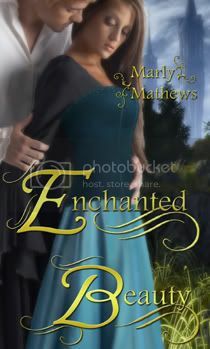 Marly Mathews: Enchanted Beauty has been released!!!! Marly!! Congratulations. I love this cover and blurb. How many is this now and how excited are you???? I have ten books that have been released, Do Or Die should be coming out soon, and four more contracted. So, it's a growing list! Thanks for the congratulations, Debbie, I really appreciate it! And, yeah, I'm SUPER excited about the new releases!